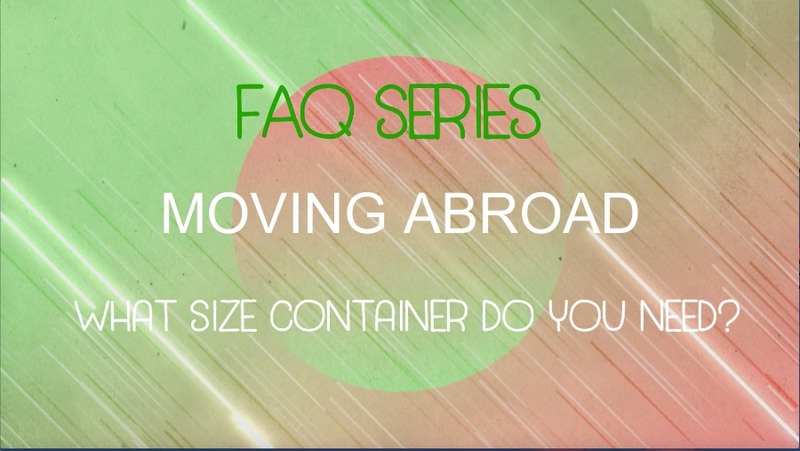 If you take our advice to move your household belongings to Costa Rica, as we did, one of the issues you’ll have to address is how large a container to order. When you ship a container to Costa Rica, you pay for the container full or empty; weight is not a factor, but the available volume is. Shipping containers come in forty- and twenty-foot sizes. Fortunately, there’s a pretty much foolproof way to determine which size you need. Any interstate moving company (Mayflower, Bekins, Wheaton, or whomever, but not a fly-by-night independent) is required by Interstate Commerce Commission rule to give you a “not to exceed” cost for an interstate move within the U.S. That “not to exceed” cost is based on weight and distance. Of course, if you use a Costa Rica-based container shipper (which we strongly recommend), distance will not be a factor. To estimate weight, U.S. movers have special handheld computers that they use to make an inventory of everything that is to be moved. They can tell you within a very few pounds what your sofa, your mattress, your appliances and everything else in your household weighs. If one thing is heavier than they estimate, something else will be lighter and it will all average out. So you can ask a local moving company (again, use a national company rather than one that’s just local) to come to your home and give you an estimate to move you to the next state and they’ll give you that “not to exceed” price based on the weight they estimate. They’ll also leave you a room-by-room inventory of what you said would be included in the move. Armed with the moving company’s weight estimate, you can do a simple conversion to determine how many cubic feet of household goods you plan to move. Just divide the weight by seven to calculate cubic feet. On average, everyone’s household belongings weigh seven pounds per cubic foot. Of course, you must make an allowance for the fact that not everything will fit tightly together in the container. You cannot expect to fill it full to the very top. You’re not shipping sand. And there will be packing materials that will take up some space. 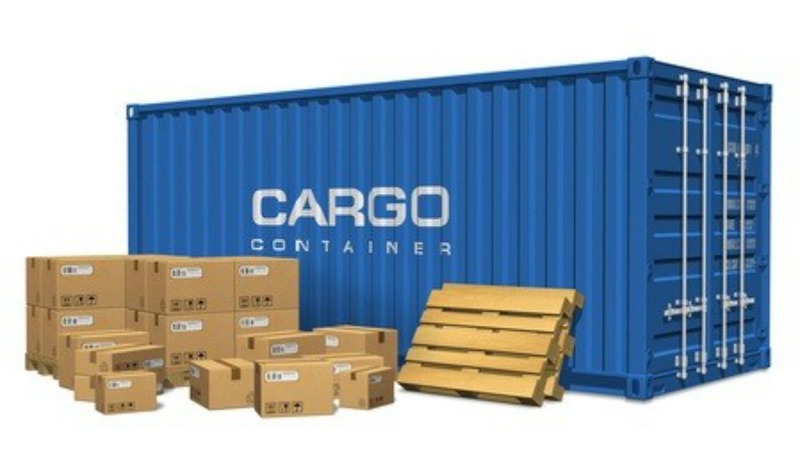 So while a twenty-foot container has a capacity of about 1,150 cubic feet and a forty foot one double that, you cannot expect to use all that volume. It would probably be safe to add fifteen percent to the cubic volume you compute based on weight to determine the size of the container you’ll need. It’s possible to ship a vehicle in the same container as your household goods, if there’s room. That will save a few dollars on freight, but the other costs of importing a vehicle to Costa Rica will be the same. Your Costa Rica-based container shipping company can give you a very accurate estimate of what the import duty and other governmental costs will be. Just tell them what vehicle you plan to ship. The cost of importing a vehicle is the same whether you import your own or whether a Costa Rican car dealer imports it and then sells it to you. The importer will pass all the costs on to you (plus his overhead and profit, of course), so you, the final owner, will pay all those costs whether you import your own vehicle or buy one in Costa Rica. Separately, we’ll write about the advisability of importing your own vehicle. For more specific information about shipping to Costa Rica, contact . . .